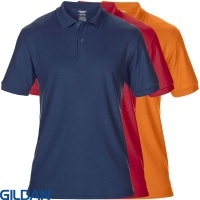 Total Workwear offer a great selection of polo shirts from some of the biggest brands. 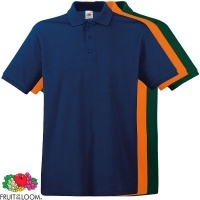 We offer polo shirts suitable for either work or casual wear. 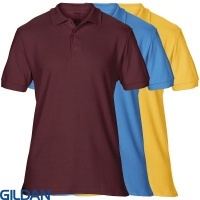 All our polo shirts can be combined with a wide range of clothing to meet your business uniform needs. 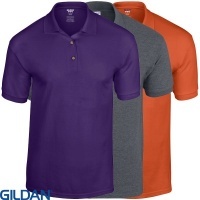 With a fantastic range of colours, fabrics and sizes available, it is easy for you to make the perfect choice for your company uniform. 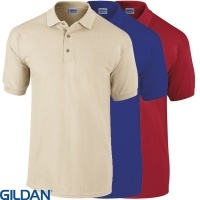 Add a printed or embroidered logo, text or even both and get your business noticed!